The ISM’s annual survey of teaching and accompanying rates has revealed that rates have not increased in line with the cost of living for the third year in a row. In some cases, rates have risen as little as only 12p per hour. In addition, respondents who were self-employed teachers reported reduced hourly rates paid to visiting music staff and cut hours in state schools – with schools employing extra mentors for English and Maths instead. These results reinforce the findings from previous research, including the ISM’s Future of Music Education report and the APPG for Music Education’s State of the Nation report. Other concerns raised by respondents included increased instances of schools employing private music agencies for music teaching provision; an expectation for sessional music teachers to contribute to music on par with salaried, contracted teachers, and teachers new into the profession feeling unable to refuse low fees. Several private music teachers also reported not increasing their fees so students from low income households and those who couldn't otherwise afford music lessons were able to learn an instrument. The Musicians’ Union last year reported cost as the greatest barrier to learning, with 41% of those from lower income families saying lessons are beyond their household budgets. ‘Respondents to the ISM’s annual fees survey have not only told us their fees have scarcely risen but reported a workforce continuing to be under pressure. 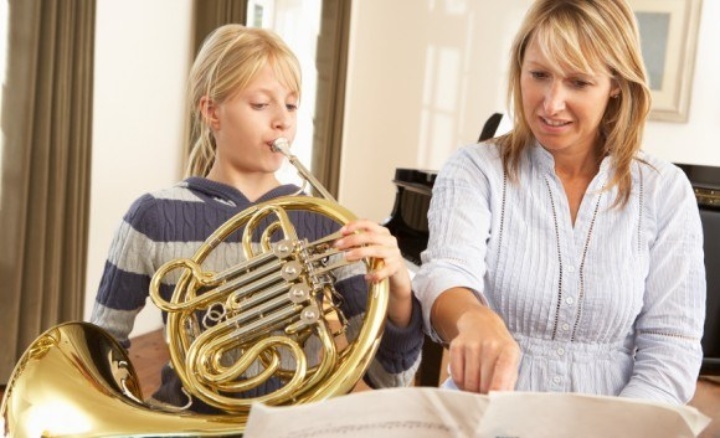 We know from both the State of the Nation and the Future of Music Education reports that the position of music teachers within schools, especially those who are self-employed VMTs, is becoming increasingly precarious. Schools are also under pressure because of budget cuts and teacher shortages and as a result in some cases they are cutting back on music provision. This is even before factoring in the EBacc and many schools no longer having to follow the National Curriculum. Only 42% of self-employed, part time music teachers in schools reported an increase in their rate since September 2017, with an average increase of only £1. Only 39% expect the rate to increase over the next 12 months. Only 35% of private music teachers reported that they had raised their private teaching rates since September 2017 with the average increase reported only £2.73 per hour. The survey also reported a significant difference between fees paid to employed music teachers in independent schools, in state-funded schools and by music services and hubs. Fees in Inner London and Greater London remain significantly higher than those charged elsewhere in the UK. This annual benchmarking survey covers instrumental/vocal music tuition fees for private teachers, employed and self-employed visiting music teachers in schools and accompanists. Now in its tenth year this unique survey received over 1600 responses and captures the national picture providing essential information for teachers across the UK. The Incorporated Society of Musicians (ISM) is the UK's professional body for musicians and a nationally recognised subject association for music education. Since 1882, we have been dedicated to promoting the importance of music and protecting the rights of those working in the music profession. We support over 9,000 musicians across the UK and Ireland with our unrivalled legal advice and representation, comprehensive insurance and specialist services.